Wondering how to entertain your children on their PA day on June 8th? Bring them to Silver Tee to play some mini golf! Mini golf is a wonderful outdoor activity that kids of all ages can play – plus it’s fun and very affordable. 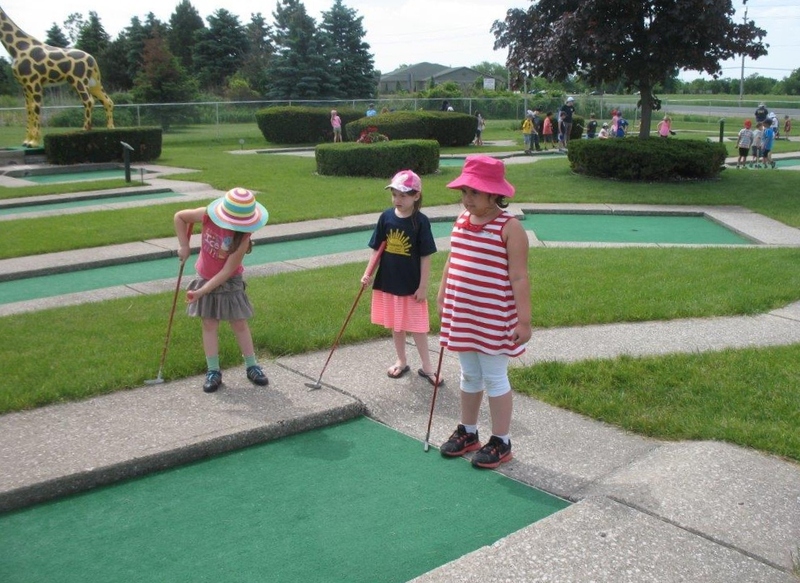 Mini golf is $7 a person for those 4 years old and older – kids under 3 are free! Having so much fun you want to do it again? Replay the entire course for only $4 per person! 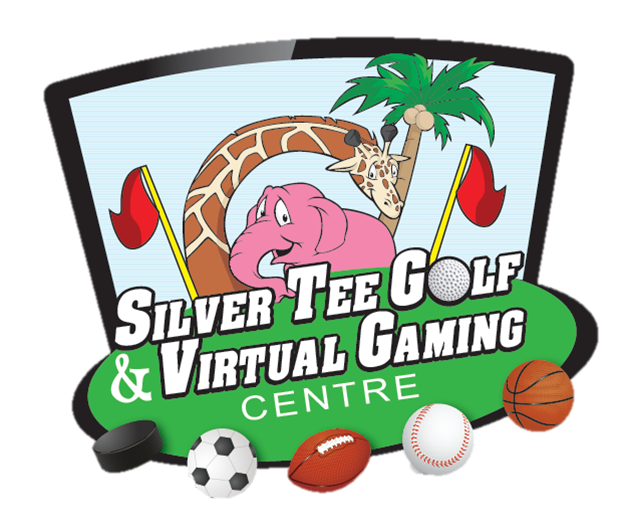 If your child prefers indoor activities or the weather isn’t perfect, try our virtual games and sports simulators. We’re open from 9am until 9:30pm on Friday. Enjoy!